Dog food allergies seem to be getting more prevalent these days. But can old dogs develop food allergies? You may be feeding your old dog the same dog food for years, thinking that he has no problem with the food. Then out of the blue, your dog seems to be allergic to the food. The fact is, a dog can develop dog food allergies anytime. Particularly, if the dog is eating the same food items day in and day out for an extended period of time, he runs a higher risk of developing food allergies to some of those food items. So if you don’t want your old dog to suddenly develop food allergies, be sure to change his food periodically. 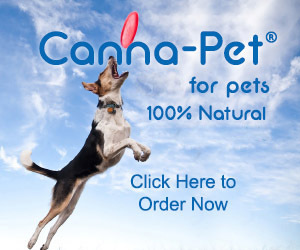 One way is identify several animal protein and carbohydrate sources that your dog can tolerate and rotate the sources. Say, your dog is fine with chicken, turkey, beef, and salmon. He also has no problem with sweet potatoes, rice, oat, and quinoa. So, instead of feeding him chicken and rice all the time, feed chicken and rice for a few weeks, then rotate to turkey and sweet potatoes, then beef and quinoa, then salmon and oat, then back to chicken and rice again. If you feed your dog a commercial dog food, you should still try to rotate the food every few months. Most brands now have different protein/carb sources (e.g. lamb and rice; chicken and sweet potatoes, etc.) so you can just try different types. Alternatively, find several different brands and rotate the brands every few months. So how can you tell if your dog has food allergy? How are the symptoms different from other allergies such as atopic dermatitis? First, dogs with food allergies show symptoms all year round. Also, they don’t respond to drug treatment such as antihistamines and corticosteroids. On the other hand, dogs with other allergies such as atopic dermatitis or flea allergies tend to have symptoms seasonally. (Unless your home is infested with fleas all year round!) They also tend to get quick relief with drug treatment. What Triggers Dog Food Allergies? One common possibility is, as stated above, the exposure to one protein and/or carbohydrate source for years on end. Say, if you have been feeding your dog the same food (e.g. chicken and rice) for over 10 years, there is a high possibility that he will develop allergic reactions to these food ingredients. Another possible trigger is all the fillers and grains, flavor enhancers, dyes, and preservatives that are present in many commercial dog foods. Sometimes, low quality meats contain impurities, hormones and chemicals, which can cause food intolerance in dogs. Over time, full-fledged allergies can develop as a result. Sadly, there are quite a few common food items that can trigger food allergies in dogs, and the list is getting longer by the minute! Of course every dog is different and while Fido may be allergic to chicken, Rover may be totally healthy on a chicken diet. The only way to accurately find out which food items your dog is allergic to, is to do what is commonly called an “elimination diet”. The dog is put on a novel protein AND novel carbohydrate (i.e. food that the dog has never eaten before) for at least 2 months (preferably three). It could be turkey and rice, or kangaroo and potato, and so on. During this period, the dog cannot eat any other proteins or carbs. That means even treats that you give your dog have to be the same novel protein and carb as the food, and no table scraps! It is important that both the protein AND the carbohydrate need to be replaced with novel ingredients. If, at the end of the elimination period, the dog has shown significant improvement, then you know that the novel foods are good to go. These items are your dog’s “hypoallergenic foods”. 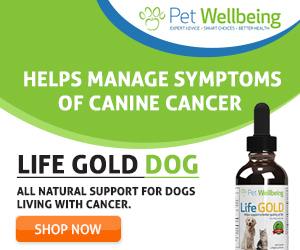 If, however, the dog still shows allergy symptoms, it means he is also allergic to these items, then you need to find another novel protein and carb and try again. So… If you have found a novel protein and a novel carbohydrate that your dog can tolerate, does that mean you should stick with these 2 food items for the rest of your dog’s life? The unfortunate thing is, a dog who is prone to food allergies is more likely to develop similar problems to the replacement protein over time. Therefore, it is important to find additional novel proteins and carbs that your dog can tolerate so that you can rotate the food items every 3-6 months. This way, your dog is less likely to develop allergies over such food items. It may not be easy these days to find novel proteins since many commercial dog food companies are using a lot of protein sources, some of which are novel, in their dog foods. As a result, these days if your dog is on a commercial diet, chances are he has been exposed to a lot of protein sources. Generally speaking, however, try to find a protein source that is uncommon (e.g. duck, venison, rabbit, goat, kangaroo, ostrich) and “clean”. Clean proteins are foods that are non-toxic (e.g. fish not laden with mercury, or fish meal not preserved by ethoxyquin). Animals raised on a natural diet (e.g. grass-fed cows) and hormone-free animals are also sources of clean proteins. Many dog parents have found that putting their dogs on a raw diet usually could solve the allergy problem. If you are not comfortable with feeding raw food to your oldie, the next best thing is a home cooked diet. If you have no time or inclination to cook for your dog, that’s fine. Don’t feel guilty about it. There are now quite a few natural dog foods on the market that work well even for dogs with food allergies. This is great for old dogs because while it’s raw, the meat has been freeze-dried and cut into bite size format (like kibbles). It’s easy for oldies to eat. You can choose from different animal protein sources (e.g. beef, chicken, venison, salmon and cod), and hopefully you can find one or two that your dog is not allergic to! This is another freeze-dried raw food with choices of different protein sources, some novel, such as venison, duck, lamb, pheasant. This dry food also has limited ingredients (one animal protein source and peas), and the animal protein sources include rather novel meats, such as duck, kangaroo, venison, whitefish. 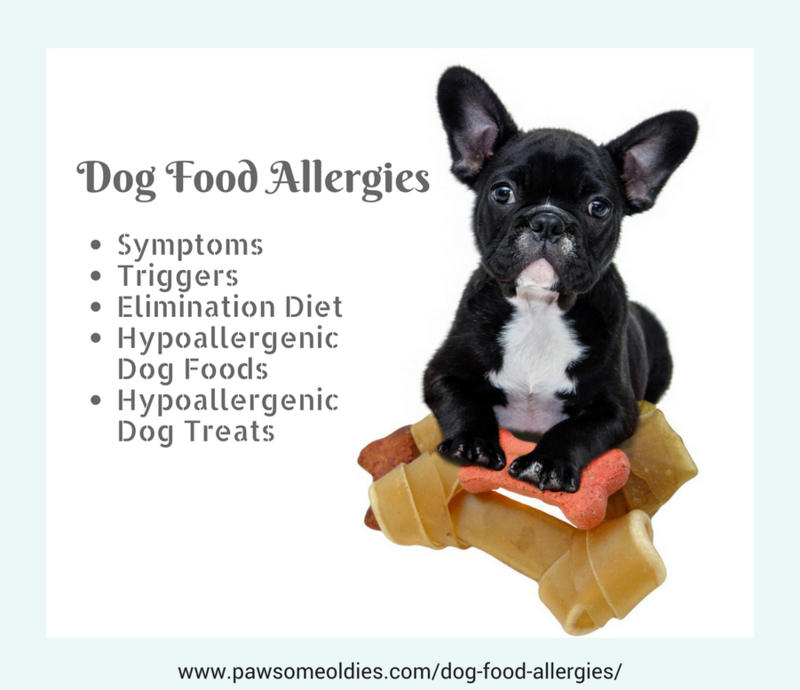 Dog parents whose dogs have food allergies are always on the lookout for “hypoallergenic dog treats” and/or recipes for such treats. There are a lot of myths about what a hypoallergenic dog treat is. Be sure to visit this page for more information on this important topic!